So comfy and soft. Ordered this in preparation for fall and winter and tried it on when it got in. 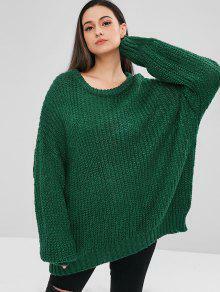 Perfect oversized sweater to wear with skinny jeans or leggings. 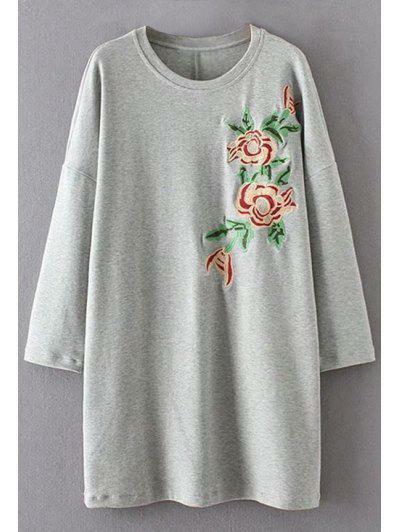 Quite oversized but still really warm and cozy. Great colour and really soft material. Mine did come with a little tear in it but nothing dramatic.